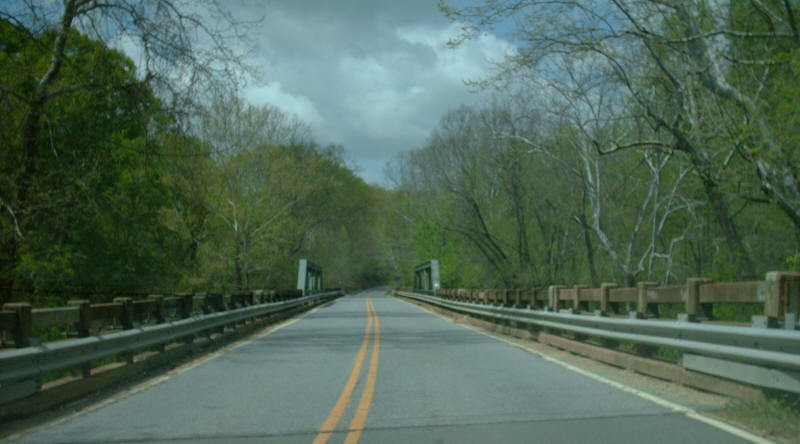 Notes: When built, this was VA 19. 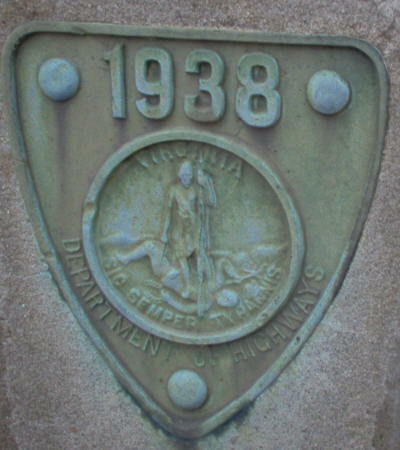 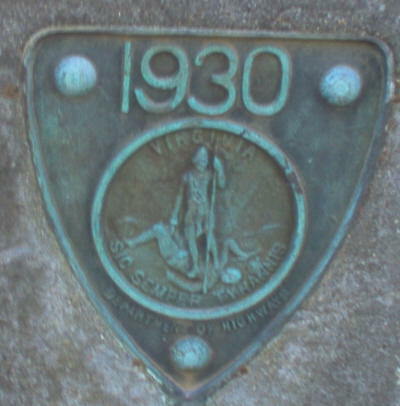 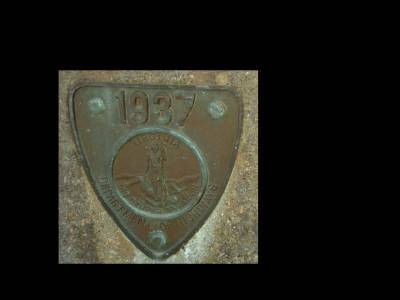 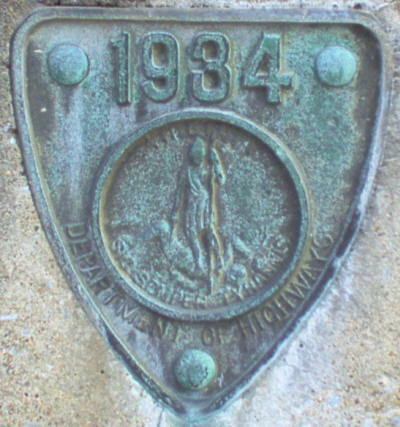 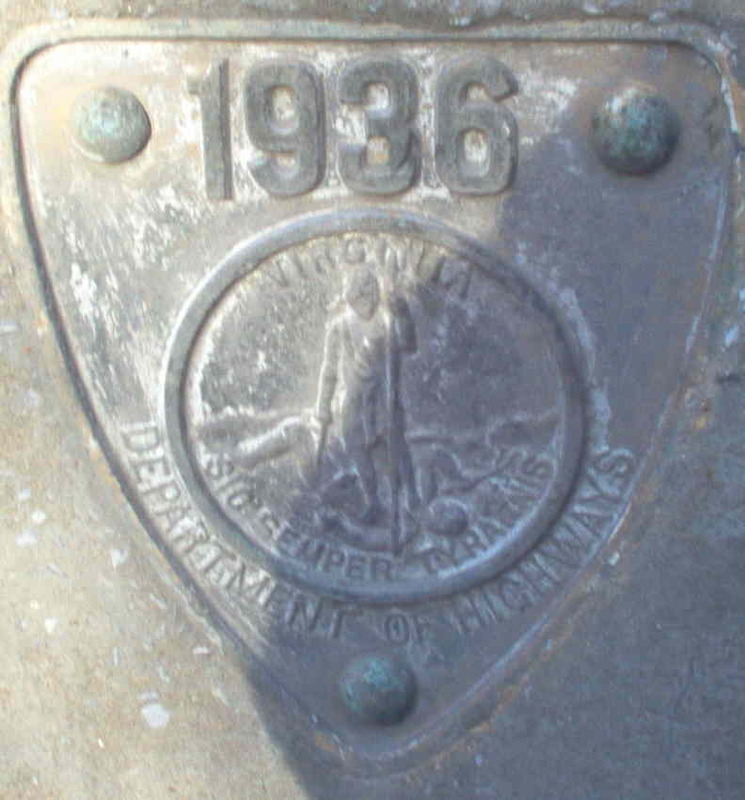 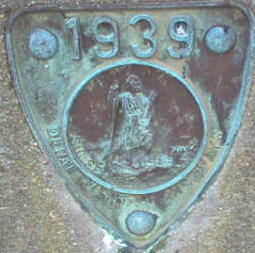 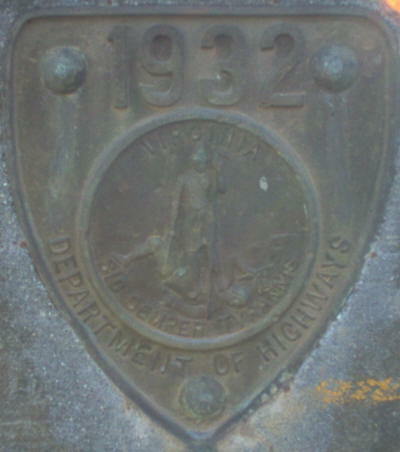 The date plates changed to say Department of Highways instead of Virginia State Highway Commission in 1930. 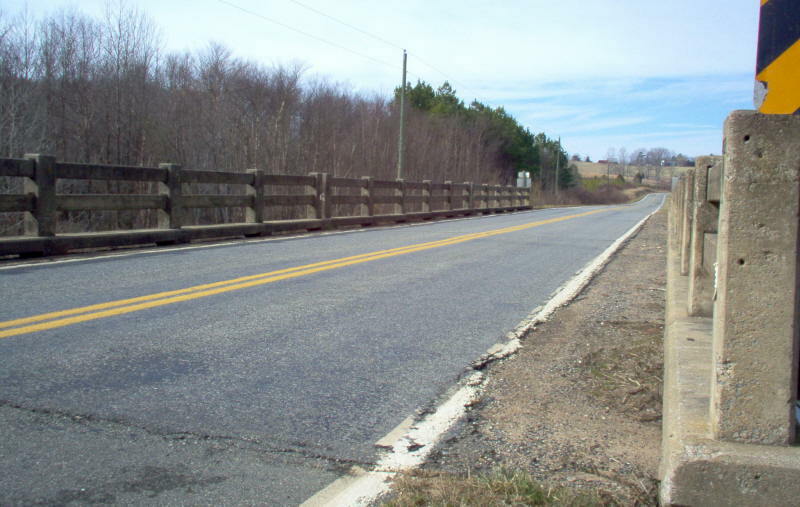 Notes: When built, this was US 60-VA 801. 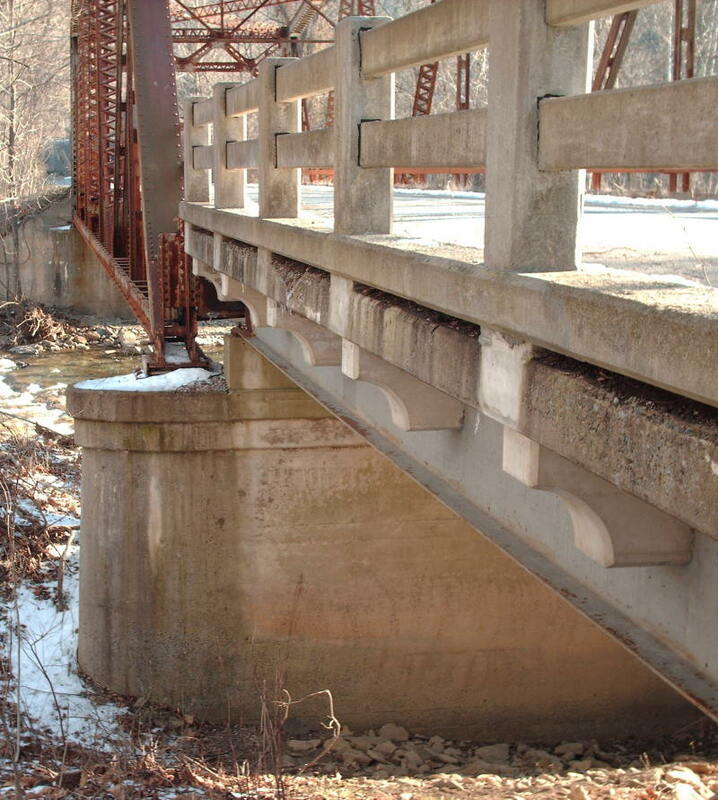 This bridge is very tall with narrow piers all the way to the ground. 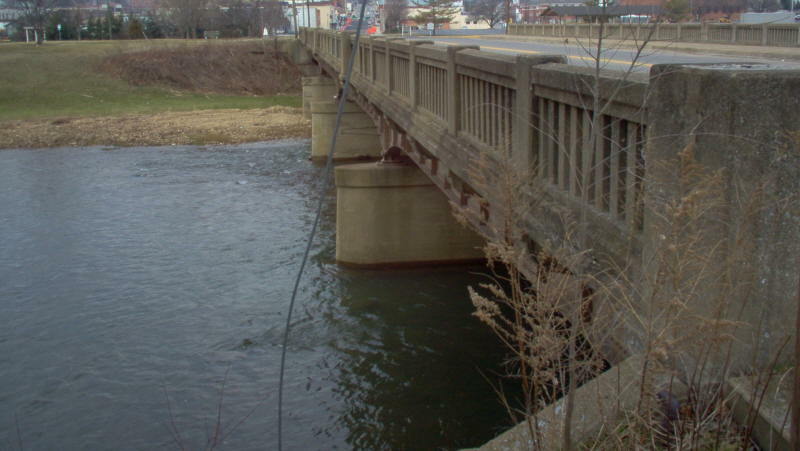 Notes: The piers from the previous bridge remain in the river. 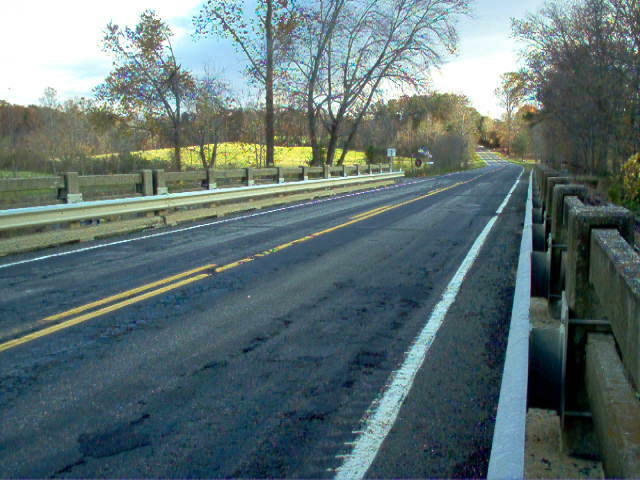 This was VA 12 when built. 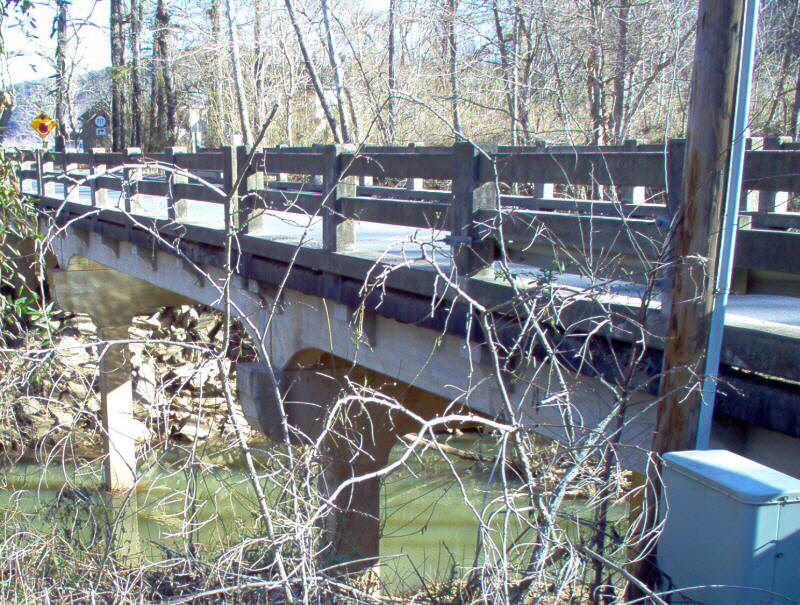 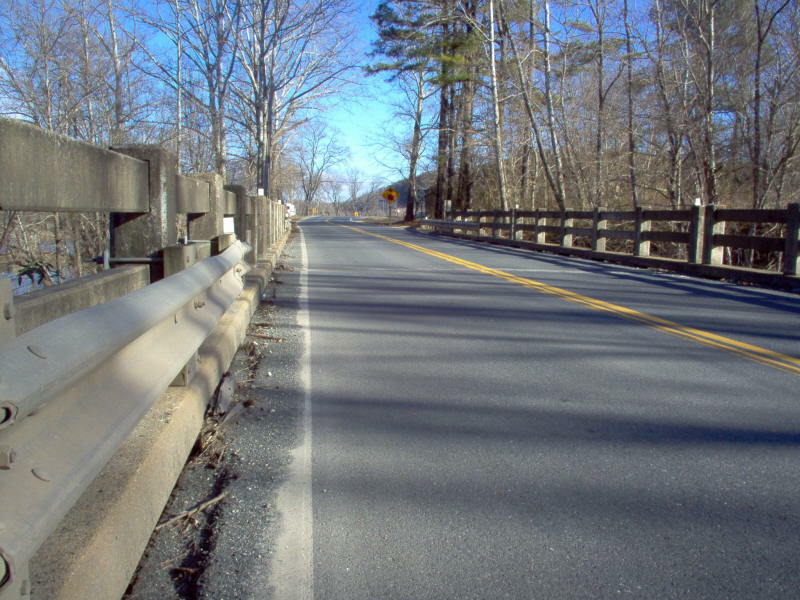 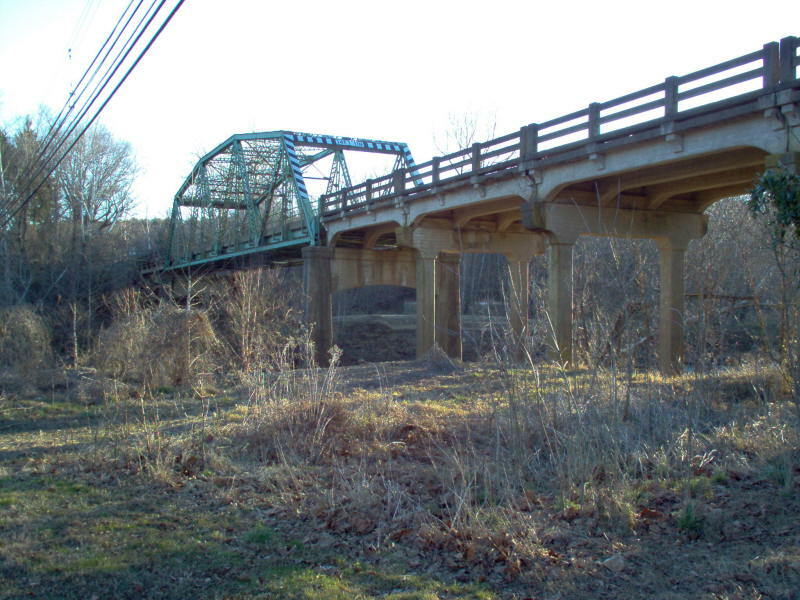 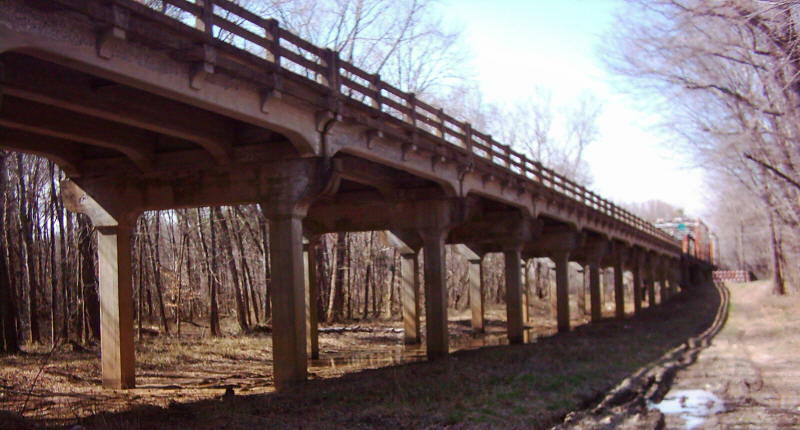 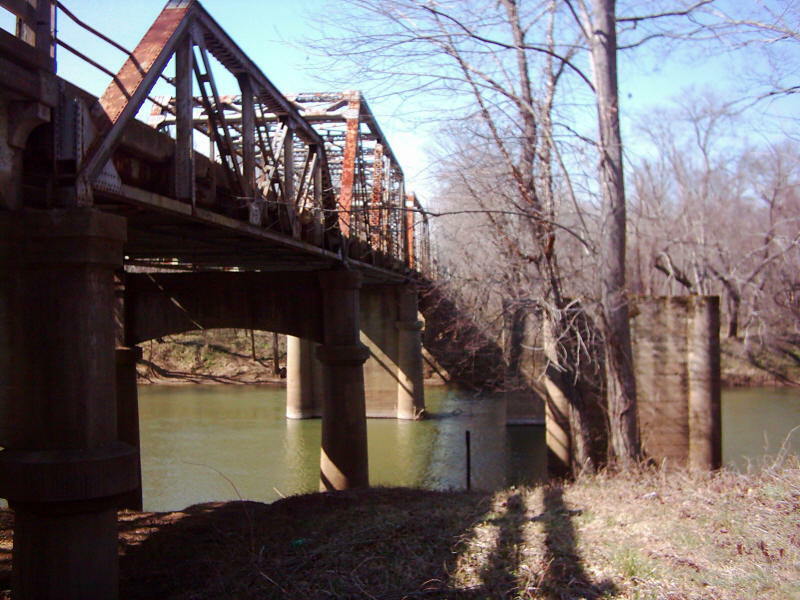 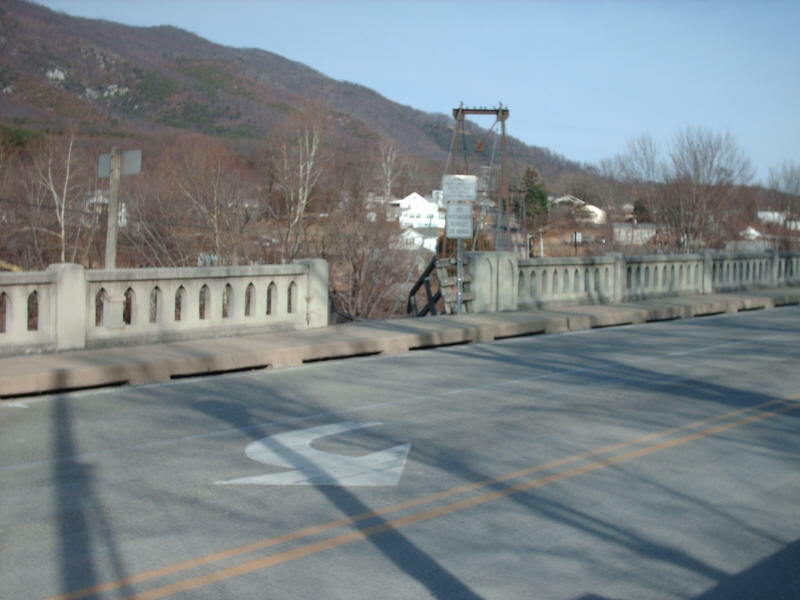 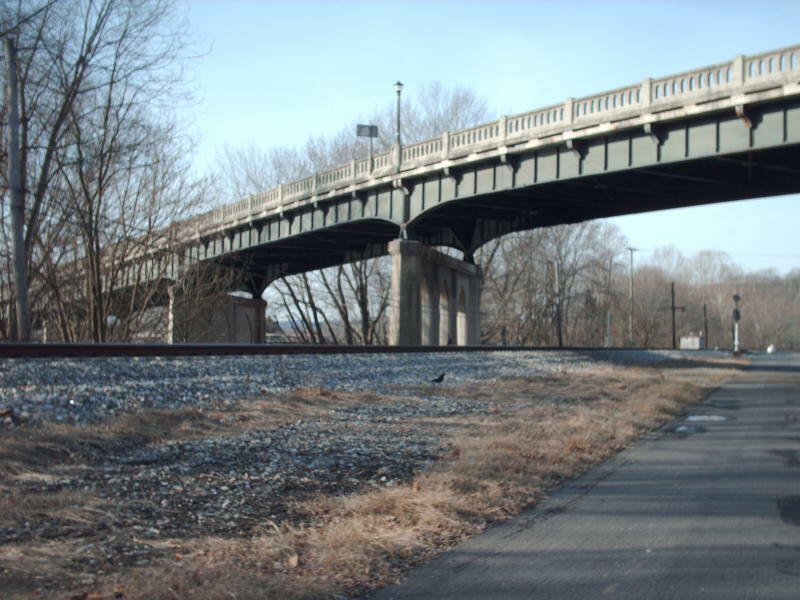 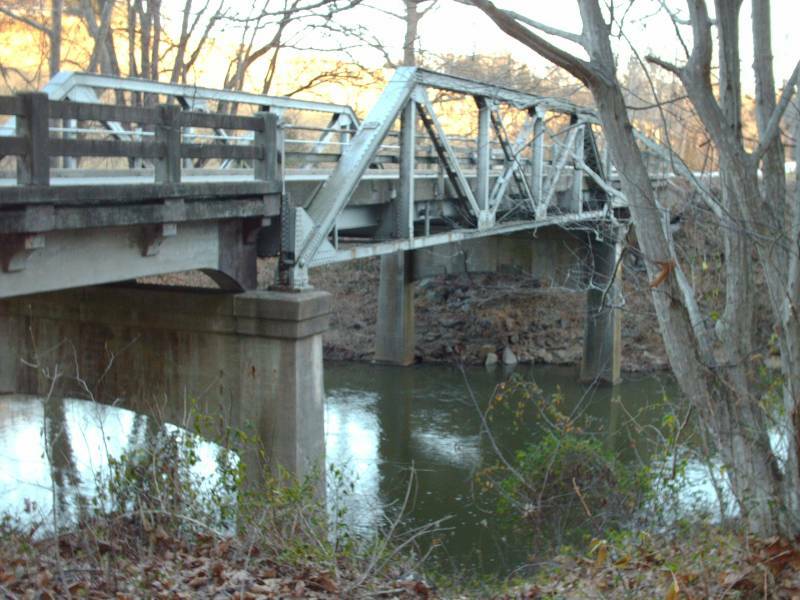 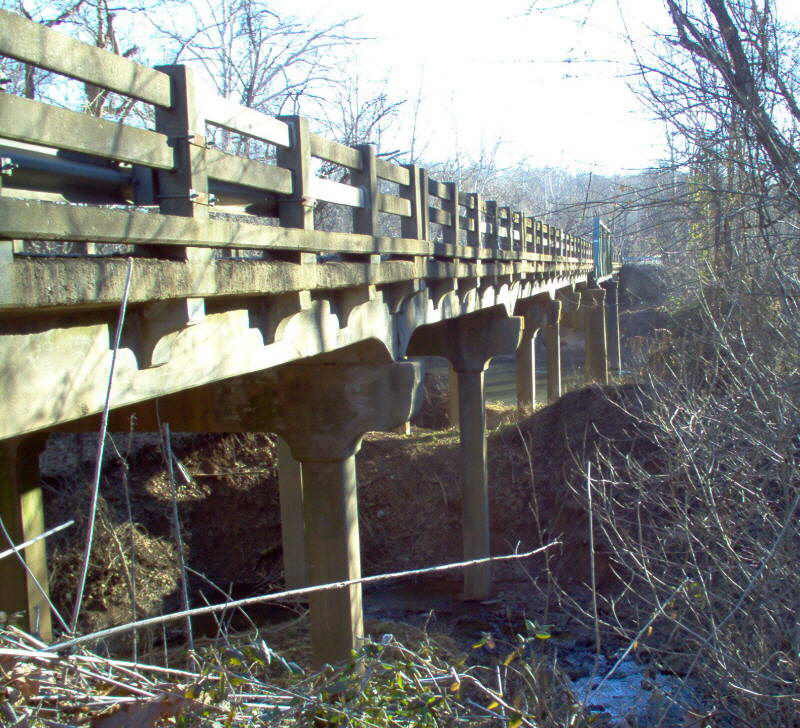 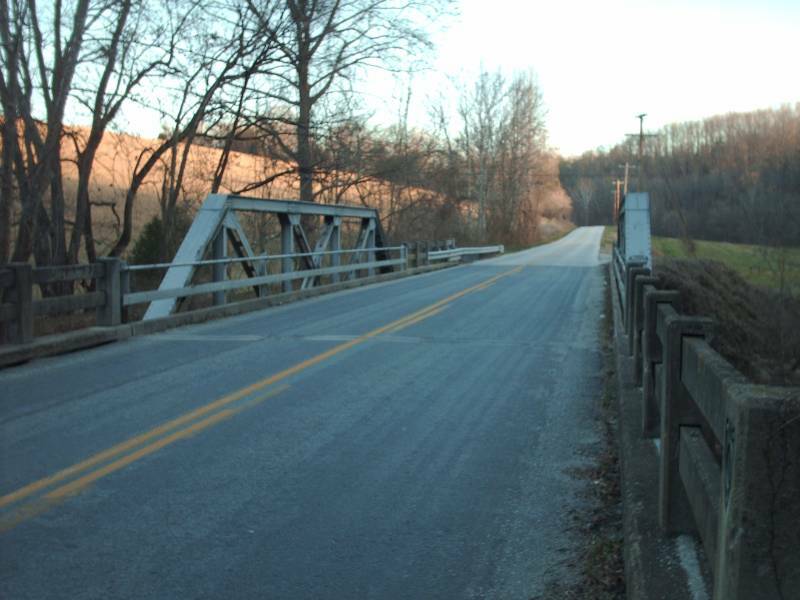 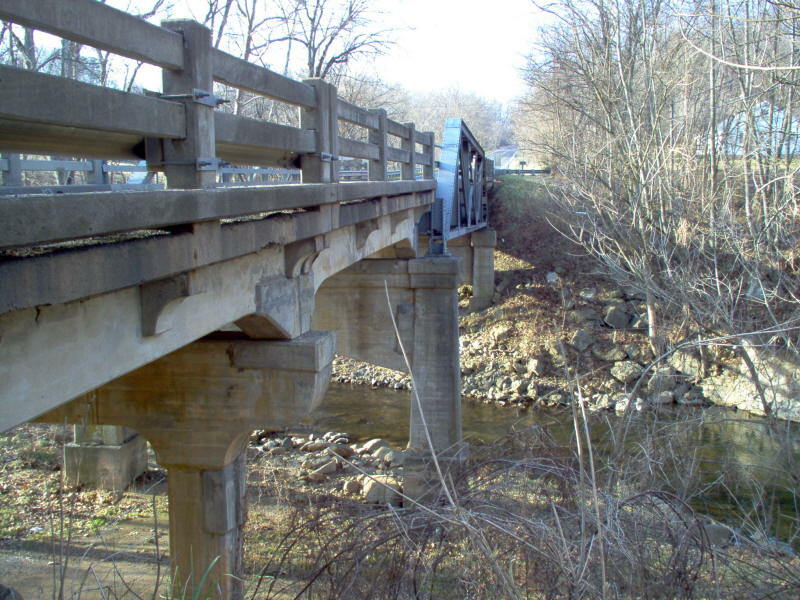 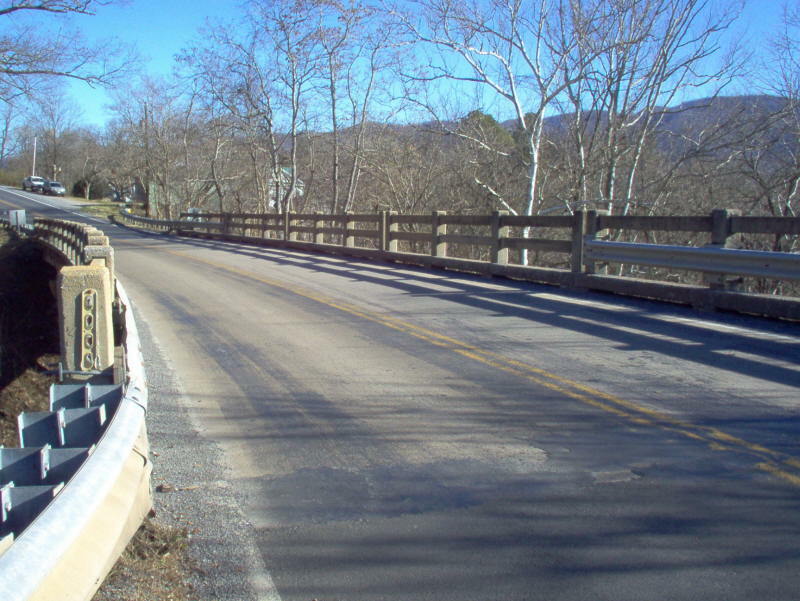 The last picture shows the bridge closed which VDOT did in late 2007 after an inspection. 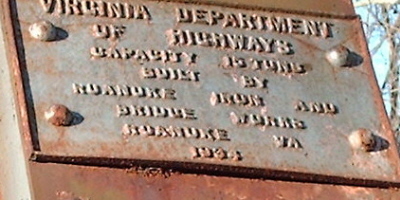 Notes: When built, this was also still part of VA 32. 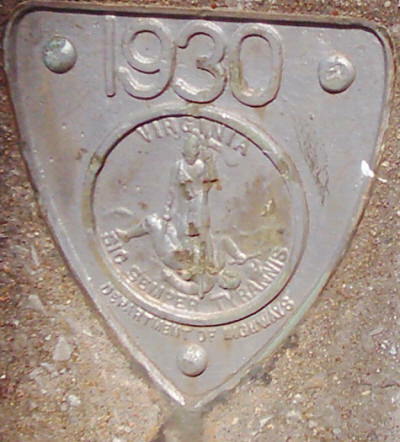 Notes: When built, this was VA 306. 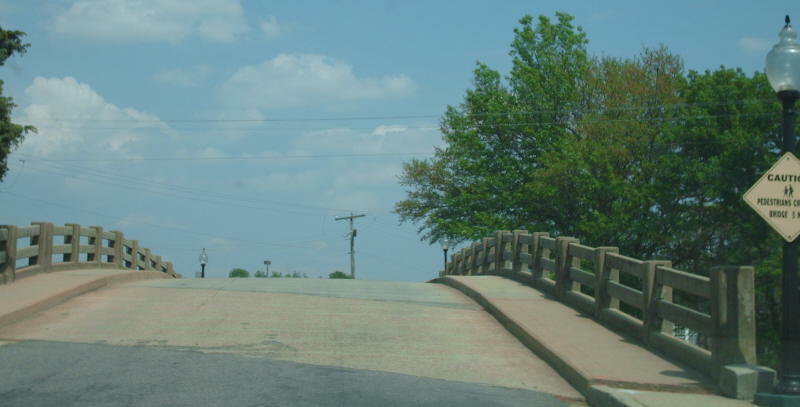 The end of the road just ahead is US 60. 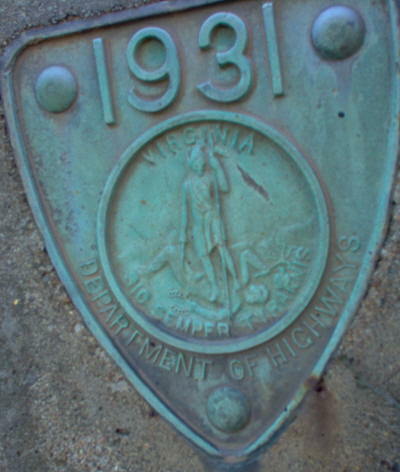 Notes: This was mainline US 211 when built. 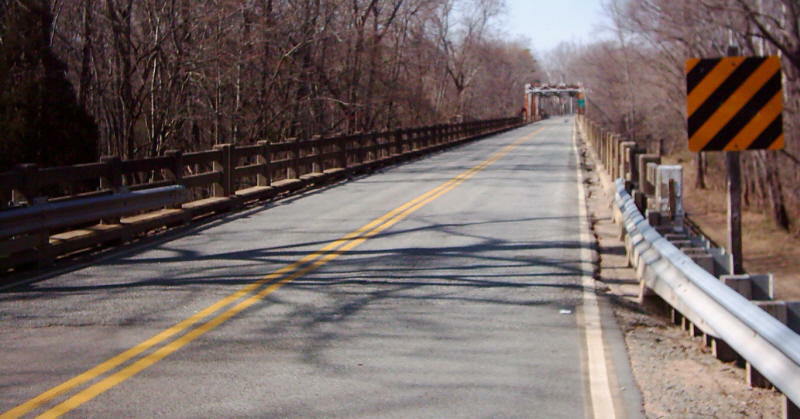 This is the earliest example of this style railing I know of. 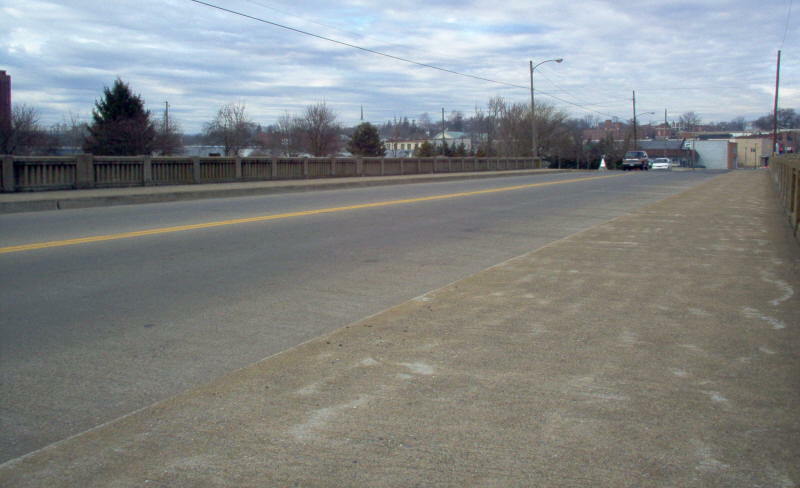 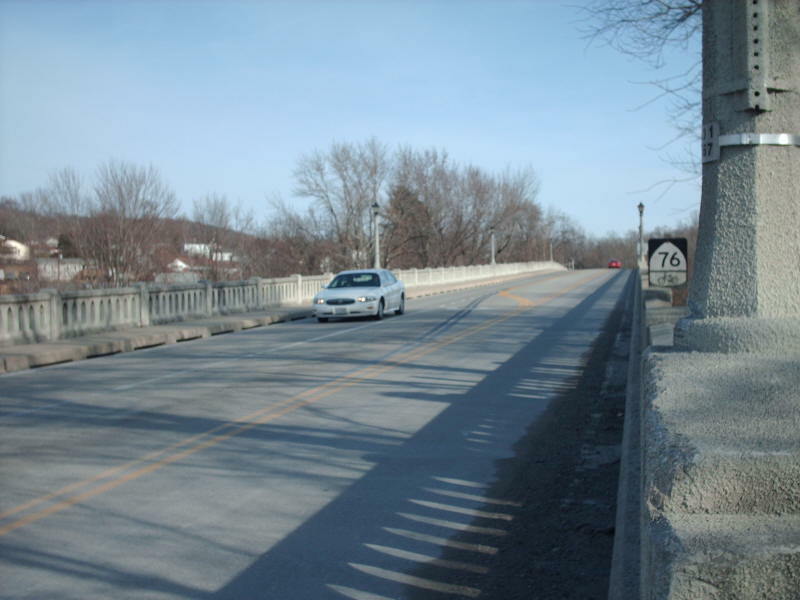 This style seems to have been used with bridges wider than 2 lanes, a practice that lasted to at least 1955. 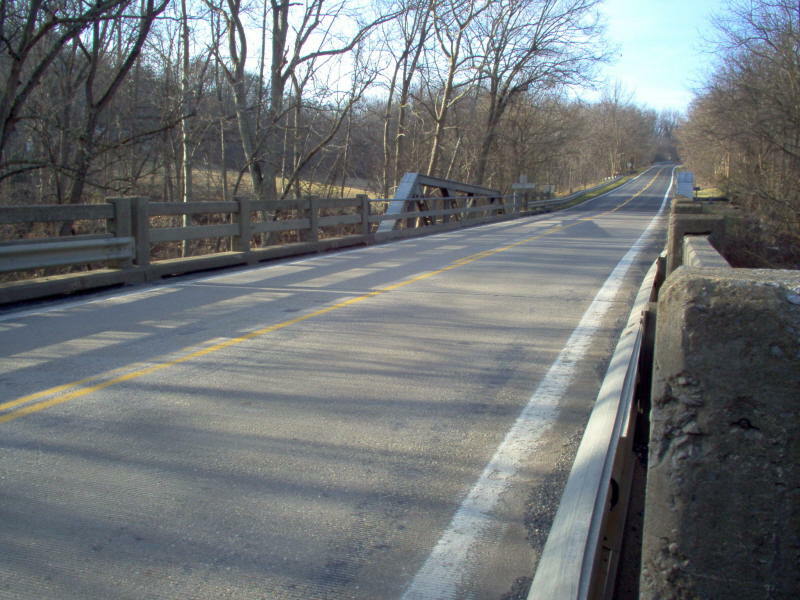 Notes: This was VA 26 when built. 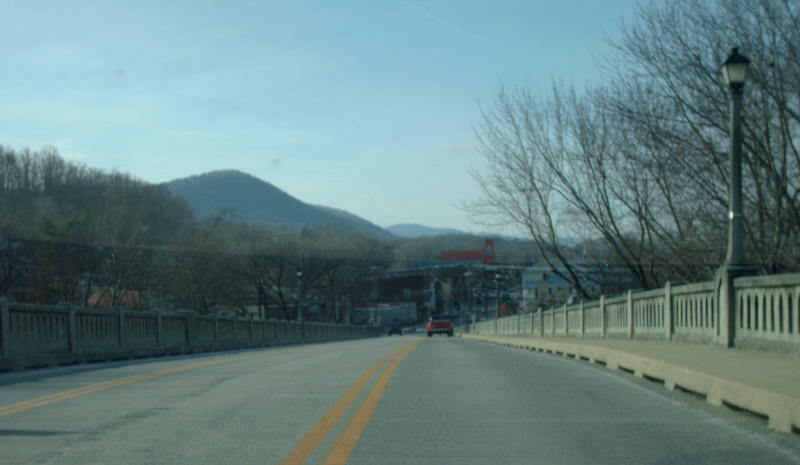 Notes: This was VA 5 when built. 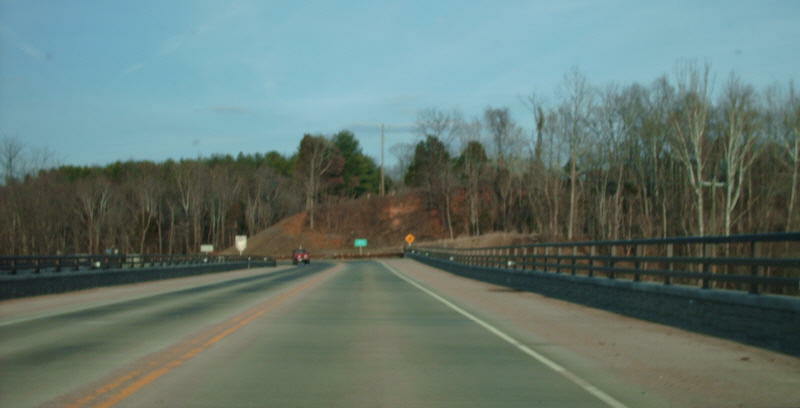 Notes: This was US 60 when built. 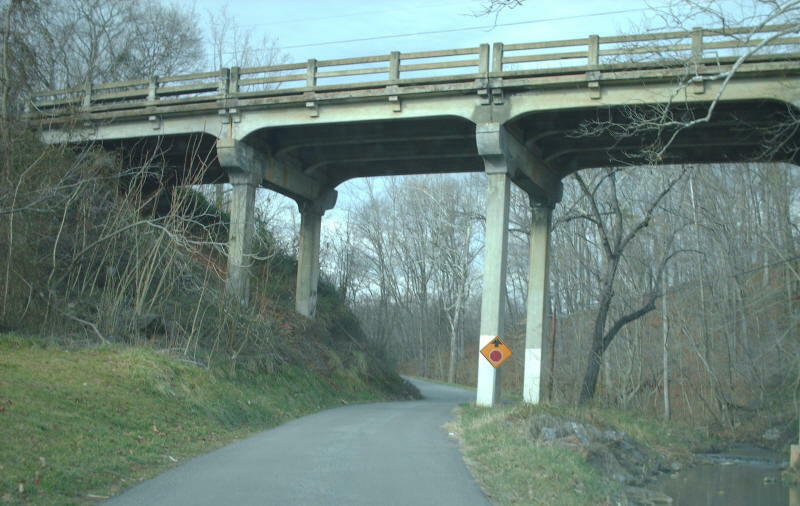 US 60 may have used this until I-64 was built in the mid-late 60s. 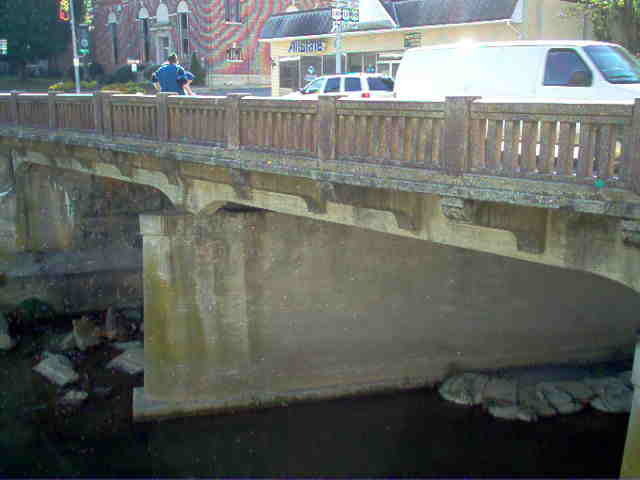 There is one house on the other side of the bridge which is why it is still here. 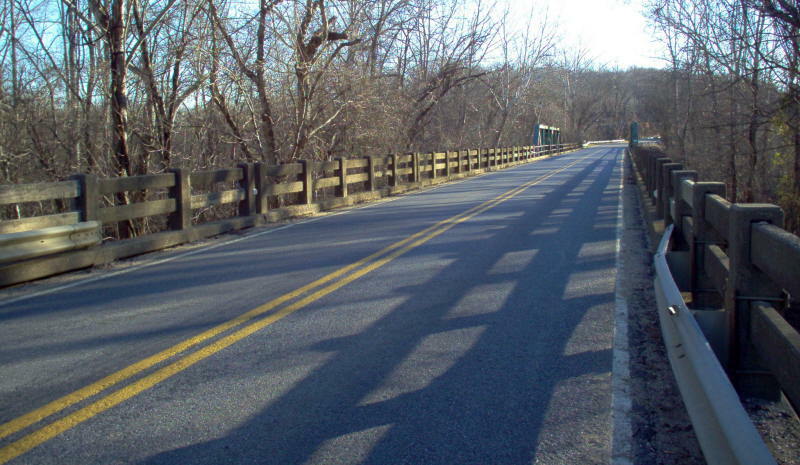 Notes: This was VA 12 when built. 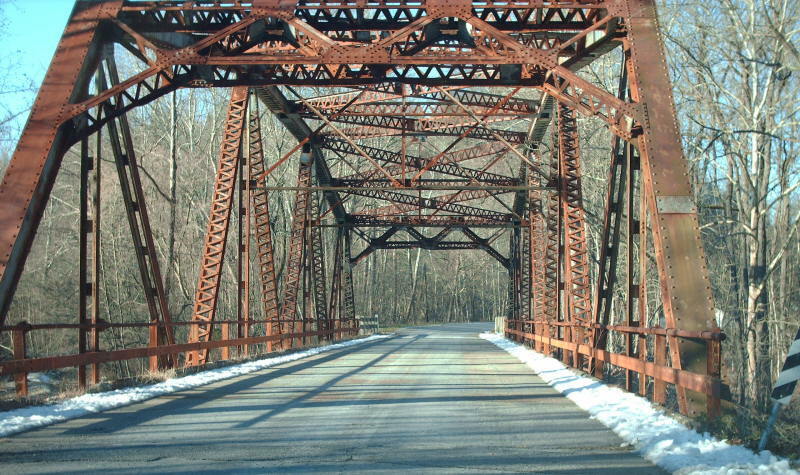 Yes, the truss portion is not parallel to the road deck. 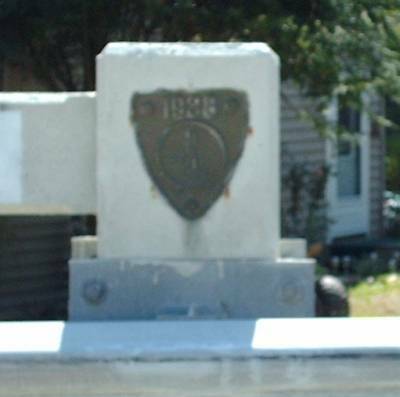 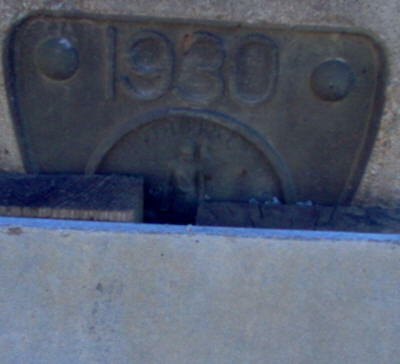 This bridge also had square date plates on the truss like the one in the 1916 entry. 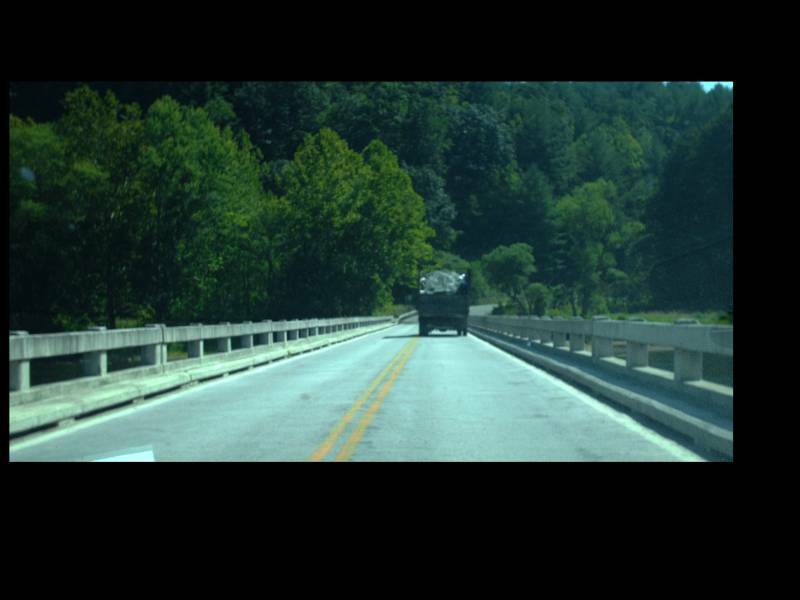 Notes: This is an interesting bridge. 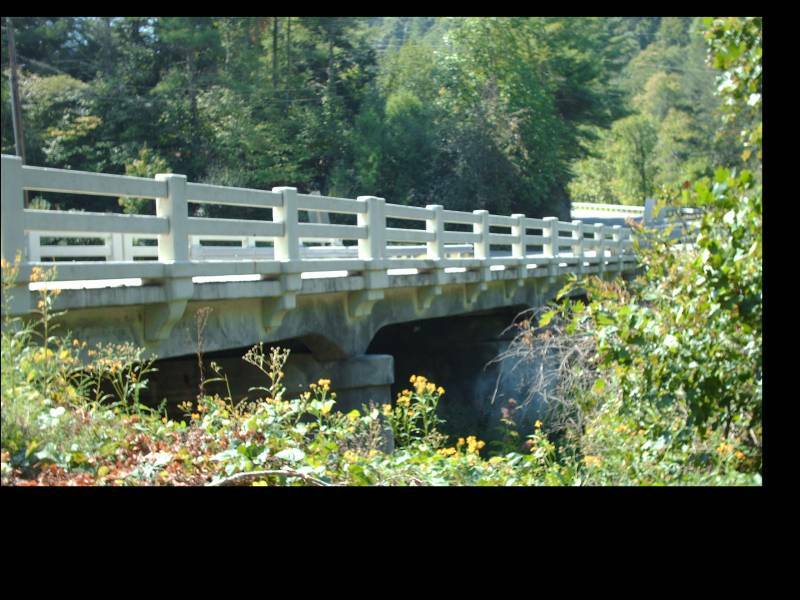 It has a distinctive shape on the deck and is an early 3-lane bridge. 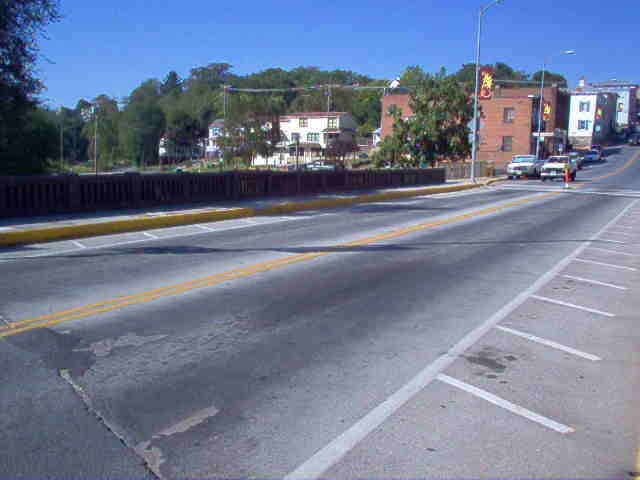 The pedestrian bridge that splits off from the bridge in the 4th photo is on the location of the US 11 bridge that preceded this one. 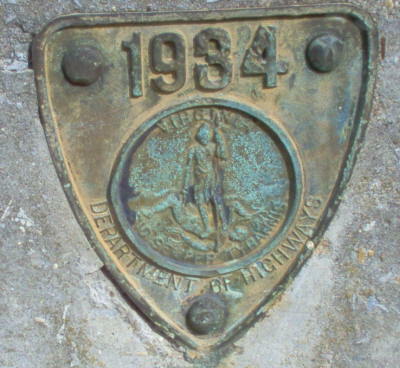 Notes: This was part of VA 130 until 1948. 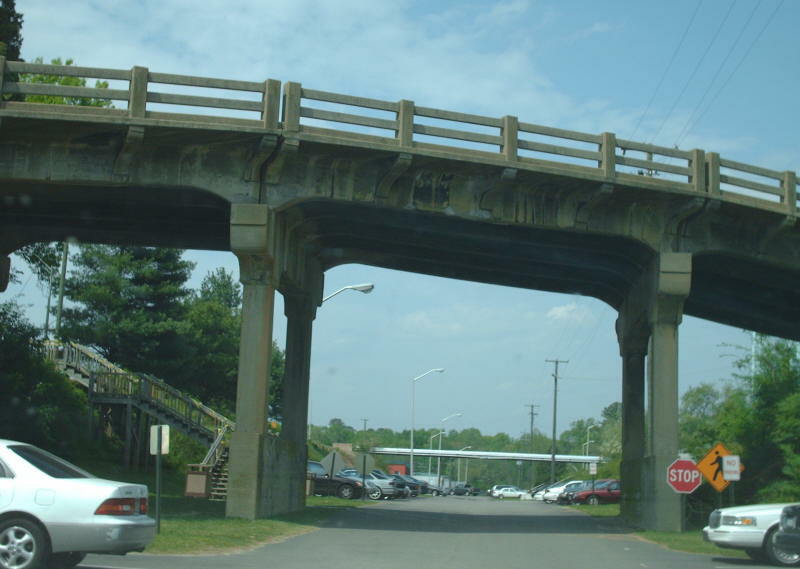 Notes: This is considered non-arch, though there is an arch-ish shape to the underside. 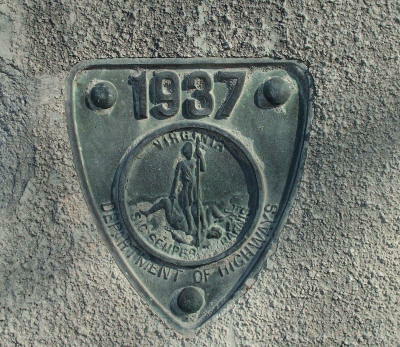 Notes: Nothiing remarkable about this...I only stopped because I though the date shield said 1933. 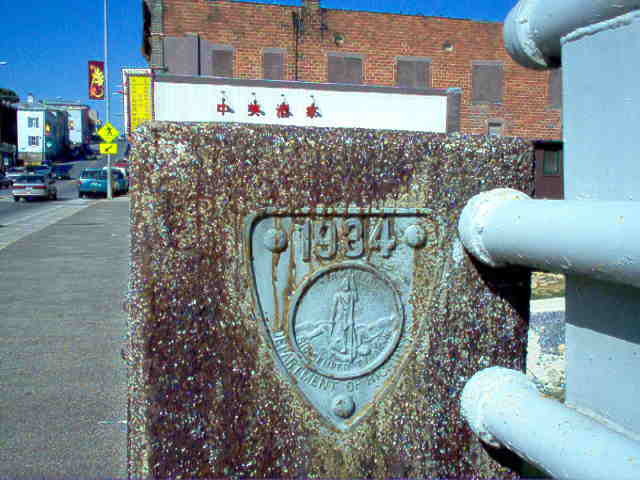 Notes: I think metal railings on the concrete railings ruin the look of the older bridges. 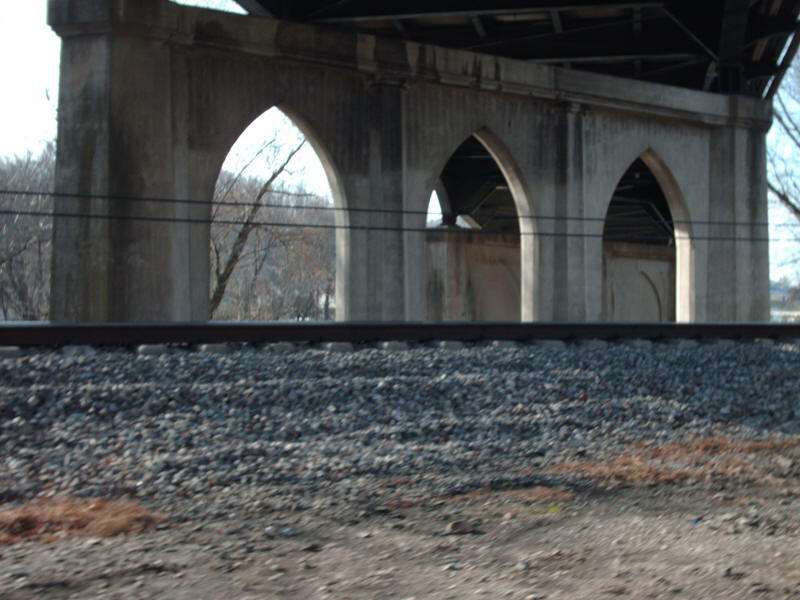 Notes: A short arched span on campus. 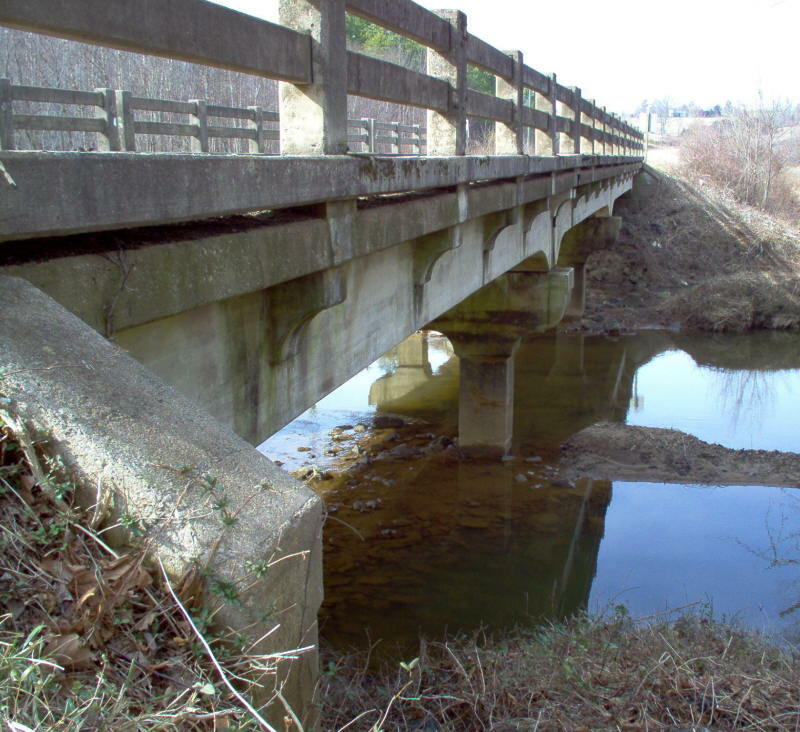 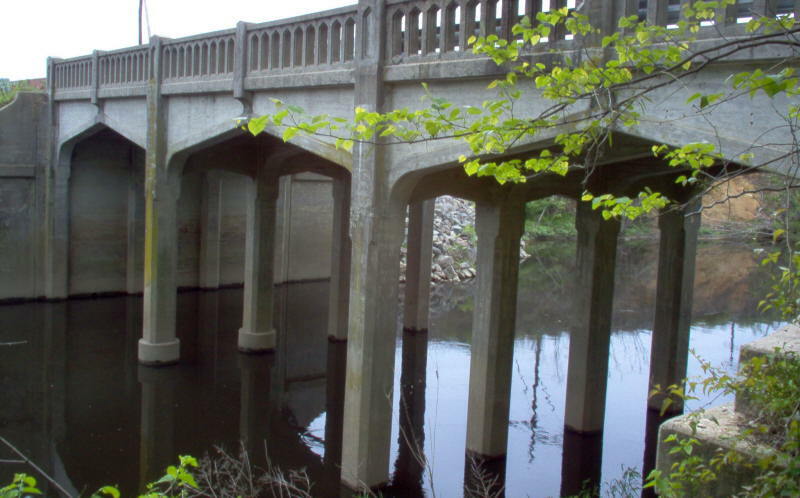 This is one of the older bridges on a facility state route. 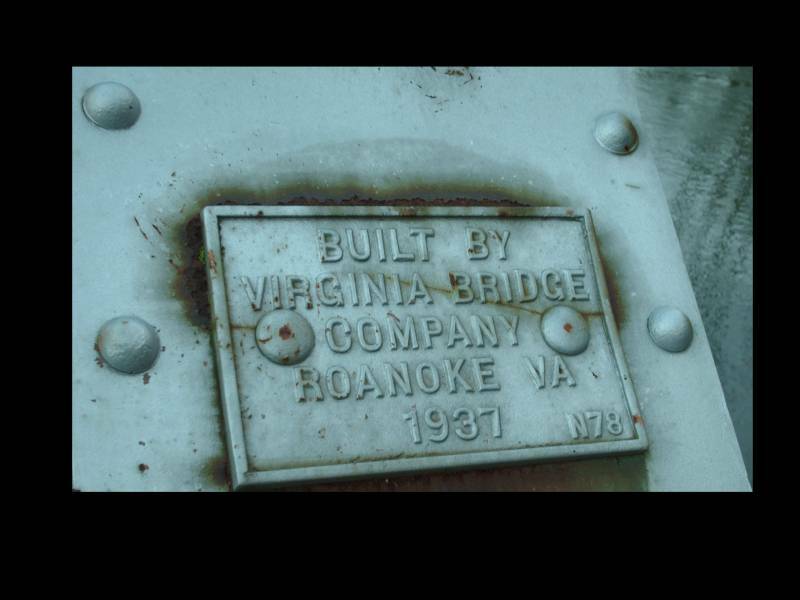 There was no date plate on this bridge.